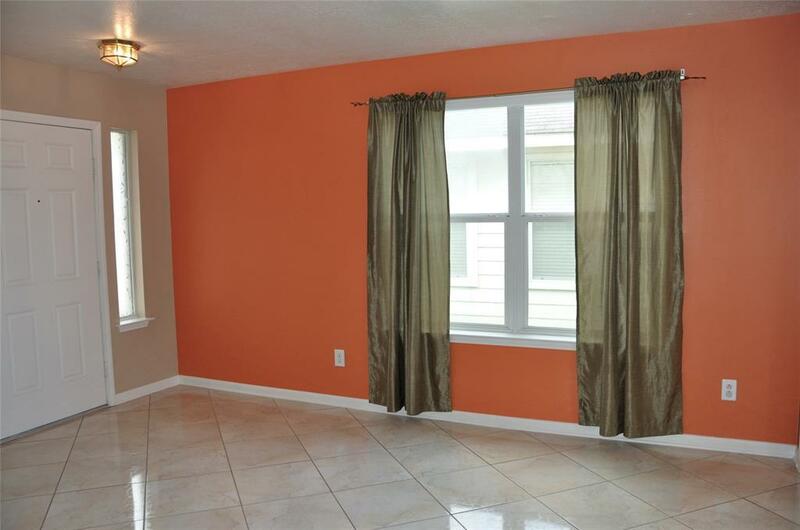 Two Story Four Bedroom Home ready for a new Family! 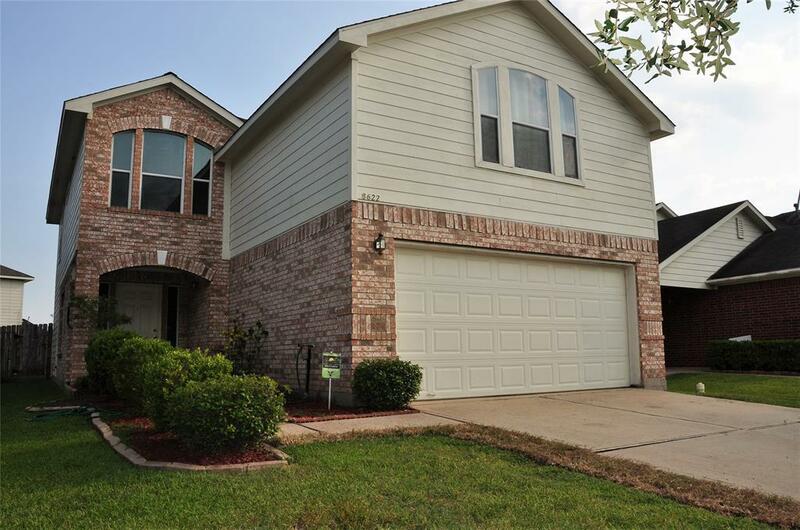 Located in Durham Park, convenient to I-45 & Beltway 8. 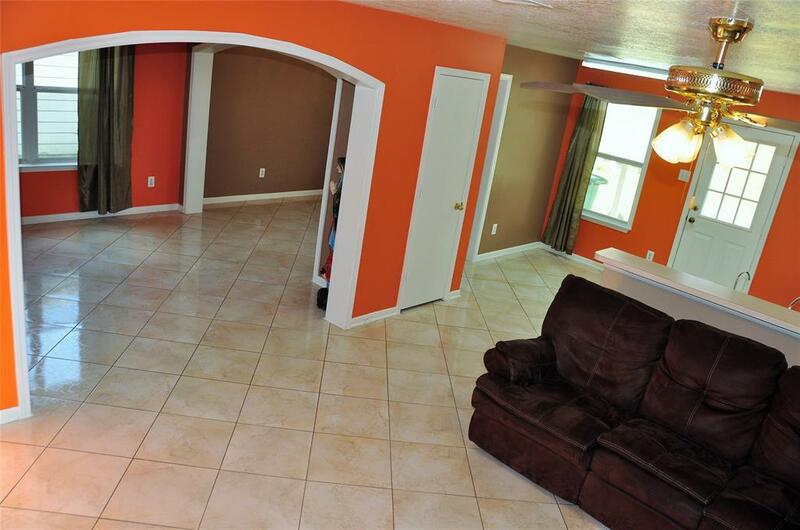 Lots of living space with formal Living & Dining, Family room plus Huge upstairs Gameroom. All bedrooms upstairs. 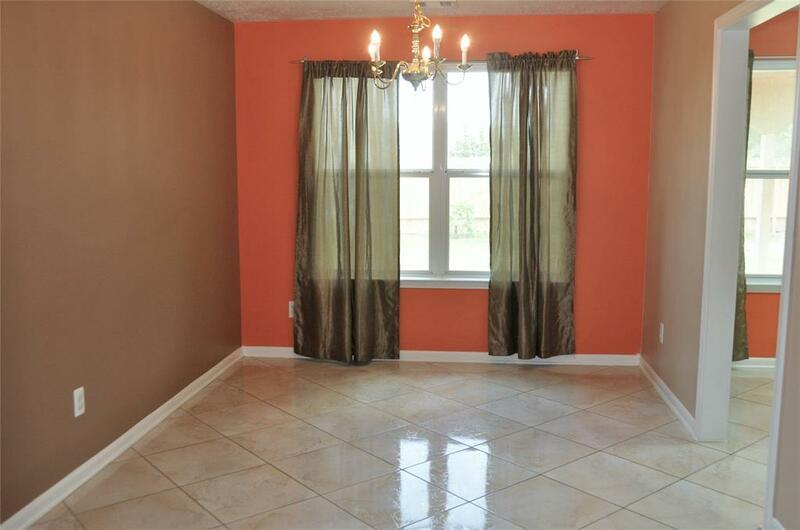 Brand new carpet, gorgeous tile floors, New oven/range. Come see what this home can offer your Family!